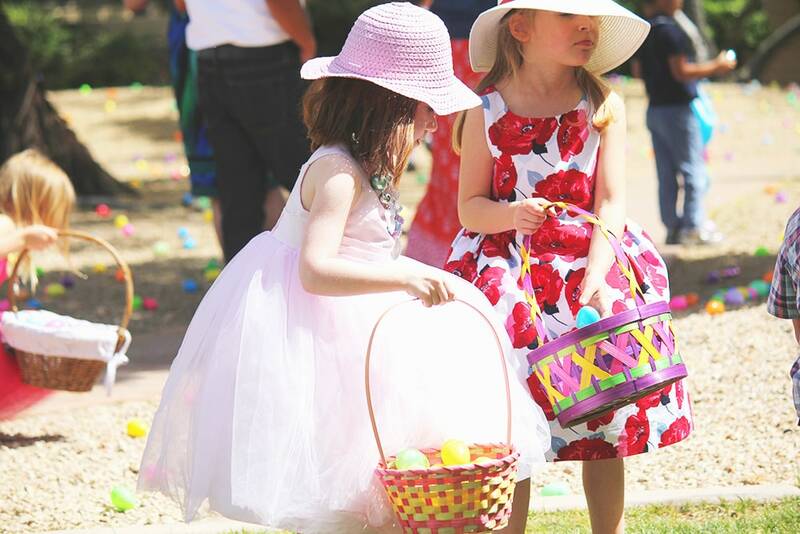 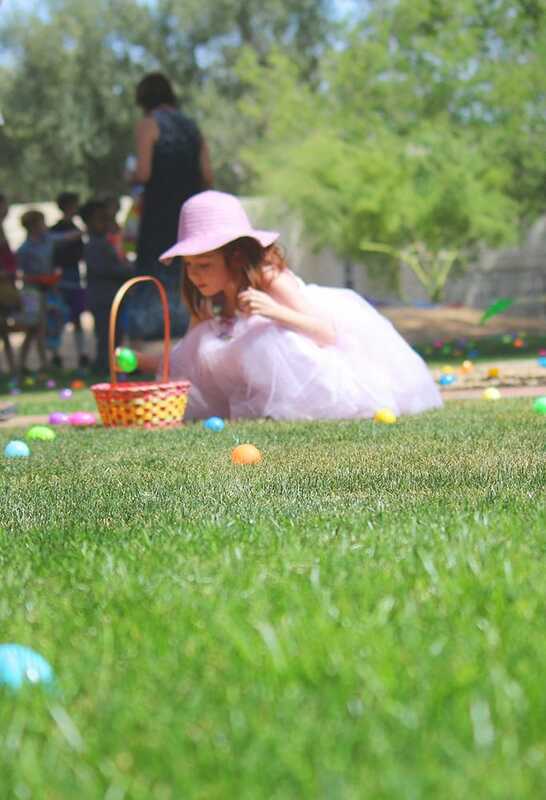 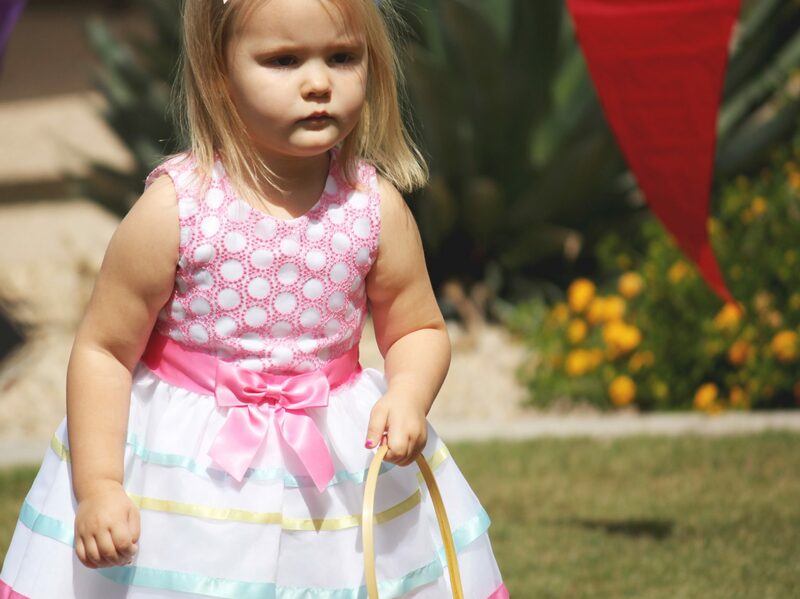 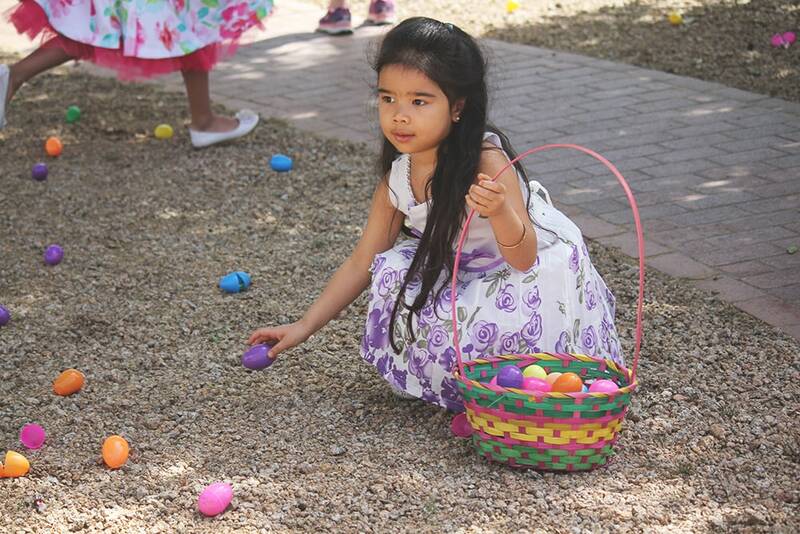 Our annual Easter Egg Hunt begins with crafts on the patio in front of Hutton Hall at 10:00am and the Hunt taking place at 10:30am. 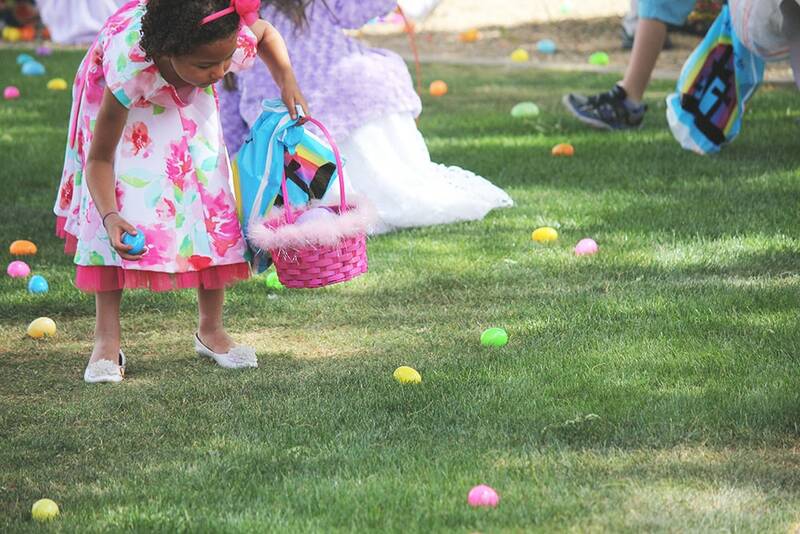 We encourage you to bring your own basket. 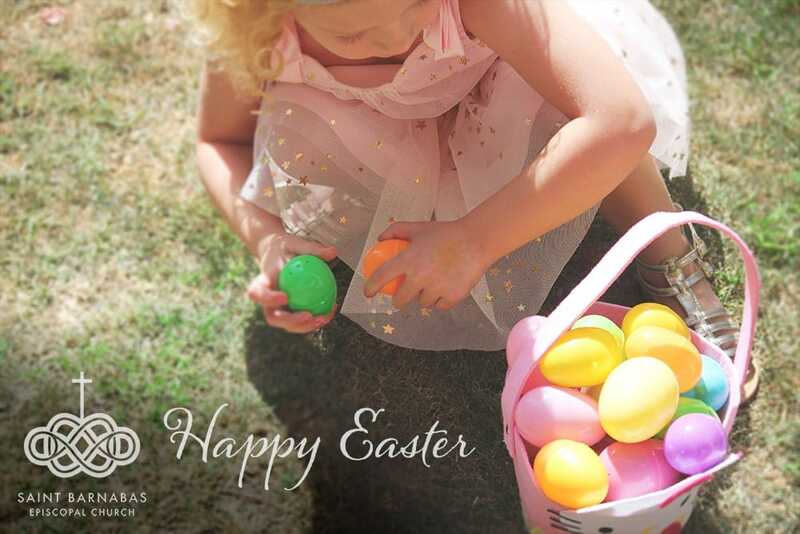 …And join us on Easter Day to celebrate the resurrection of Jesus Christ! 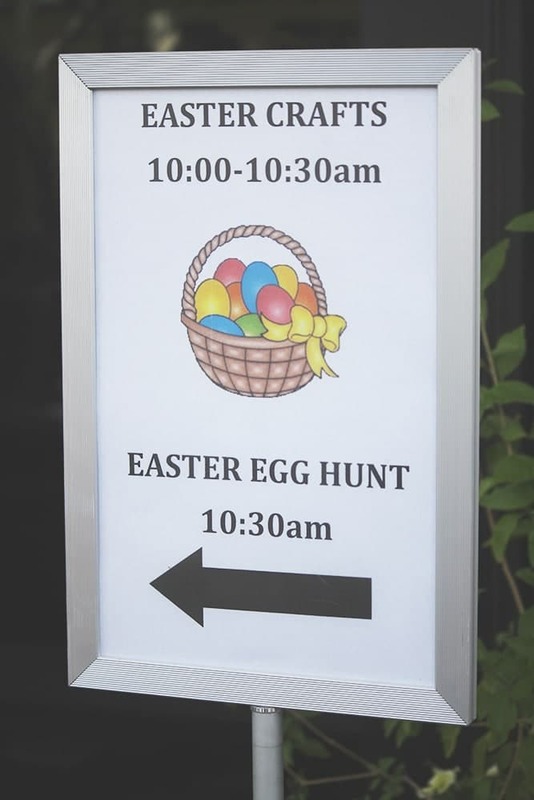 Please note that there is no Sunday School or Children’s Chapel. 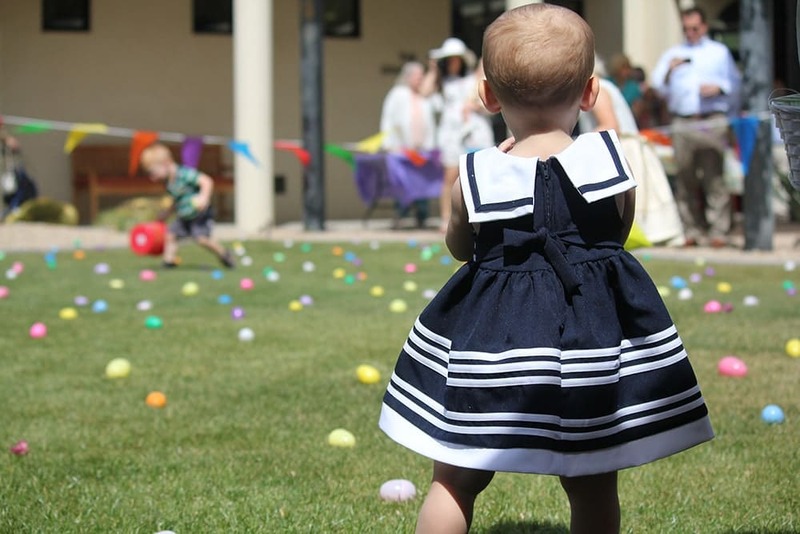 Nursery care (in the Church hallway) and Toddler Time (in the Children’s Center) are available for the 9:00, 10:21, and 11:00am services.